Just what advice on starting university would one be so bold as to offer the youngest ever Nobel Laureate? Five years after being shot in the head in an attempt to silence her protesting the right for women to have an education, Malala Yousafzai has started at Oxford University — and she’s reached out online asking for tips. 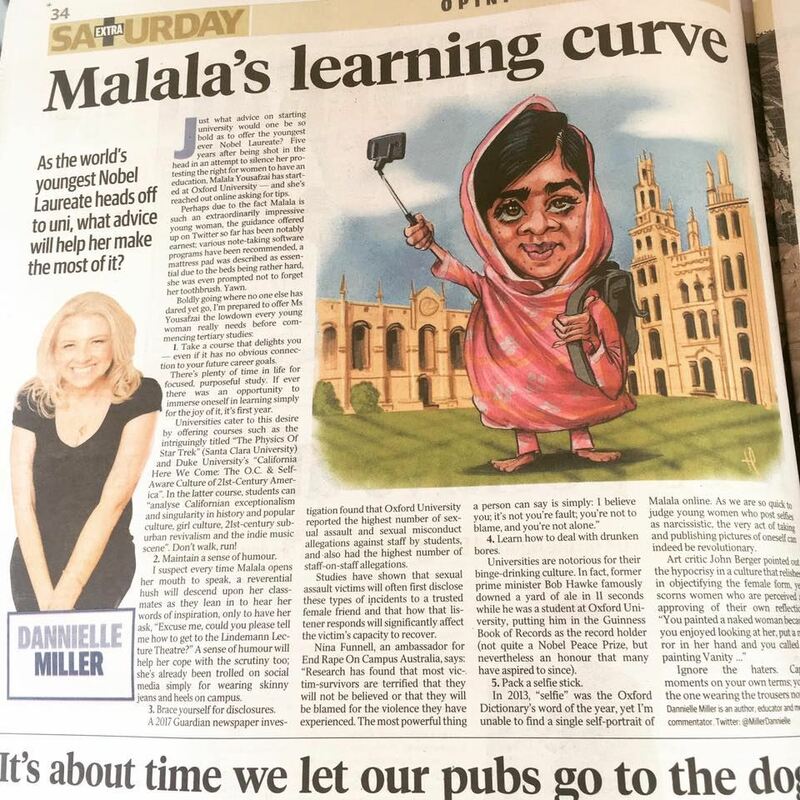 Perhaps due to the fact Malala is such an extraordinarily impressive young woman, the guidance offered up on Twitter so far has been notably earnest; various note-taking software programs have been recommended, a mattress pad was described as essential due to the beds being rather hard, she was even prompted not to forget her toothbrush. Yawn. There’s plenty of time in life for focused, purposeful study. If ever there was an opportunity to immerse oneself in learning simply for the joy of it, it’s during first-year. Universities cater to this desire by offering courses such as the intriguingly titled The Physics of Star Trek (Santa Clara University) and Duke University’s California Here We Come: The O.C. & Self-Aware Culture of 21st Century America. In the latter course, students have the opportunity to “analyse Californian exceptionalism and singularity in history and popular culture, girl culture, 21st century suburban revivalism and the indie music scene.” Don’t walk, run! 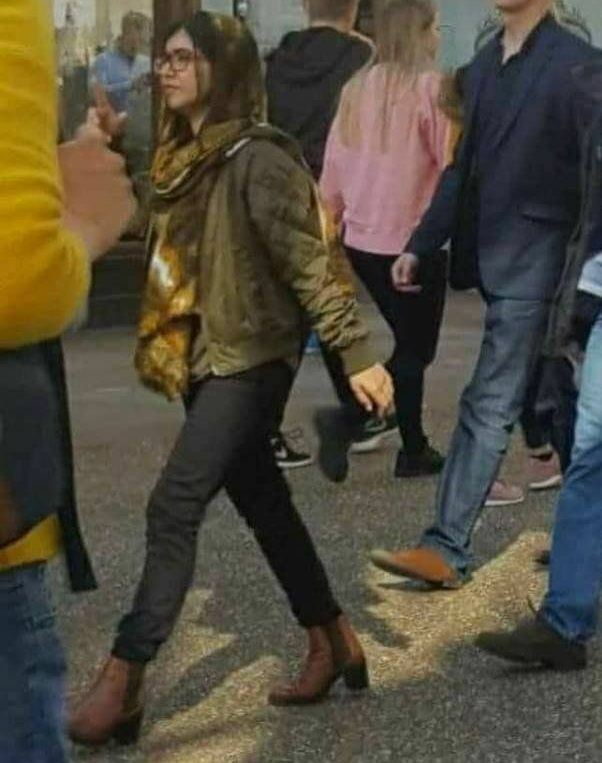 A sense of humour will help her cope with the scrutiny too; she’s already been trolled on social media simply for wearing skinny leg jeans and heels on campus. A 2017 Guardian newspaper investigation found that Oxford University reported the highest number of sexual assault and sexual misconduct allegations against staff by students, and also had the highest number of staff-on-staff allegations. Studies have shown that sexual assault victims will often first disclose these types of incidents to a trusted female friend, and that how that listener responds will significantly impact on the victim’s capacity to recover. Universities are notorious for their binge drinking culture. In fact, former Prime Minister Bob Hawke famously downed a yard of ale in 11 seconds while he was a student at Oxford University, putting him in the Guinness Book of Records as the record holder (not quite a Nobel Peace Prize, but nevertheless an honour that many have aspired to since). In 2013, “selfie” was the Oxford Dictionary’s word of the year, yet I’m unable to find a single self-portrait of Malala online. Ignore the haters. Capture moments on your own terms; you are the one wearing the trousers now. This post was first published by The Daily Telegraph, 21/10/17.